So the horror is casting its spell all around, the gongs of spookiness can be heard in the air, people are ready to have fun because Halloween is finally here. Special settings are made on the occasion of Halloween where not only kids and youth but also the adults’ category arranges Halloween parties at home. They make different Halloween’s feast and invite friends and family to their places so all can cherish the day together under the same roof. People take part in Halloween crawl and try to scare the people all around because that’s what Halloween is all about. Loud and high tone makeups are applied by not only girls but also by boys so to put on a evil gesture. This day is celebrated all around the globe just for the sake of fun and there is nothing bad in it. Don’t go overboard with the enthusiasm and always keep the precautions intact. Remember; ‘do not harm others’ for the sake of sadistic pleasure. 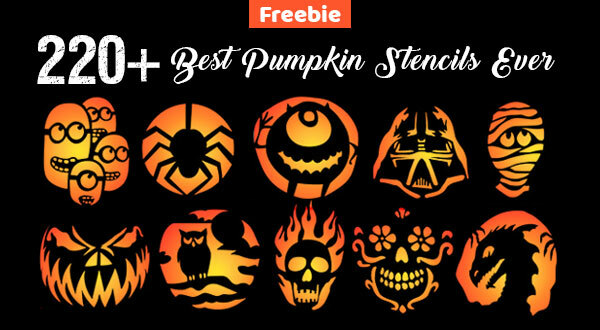 Today I am unfolding before you free Halloween 2014 pumpkin that can be used in Halloween stuff such as Halloween greeting cards, buntings, Halloween posters, tees, Halloween mugs, Halloween’s dreadful avatars and in many more goodies. Malls and markets begin to unleash the Halloween stuff so more and more people can make Halloween purchases and enjoy the day of horror. You can put Halloween pumpkins in the ambiances by inserting light in the pumpkins, so that it would give out a very terrifying image when the light automatically blinks on and off. Do let us know about your Halloween experiences. More stuff is coming your way. Just stick around and let the countdown begin from now on wards. Boo the world around you! Can you confirm that all the icons in the zip files are free for commercial use even with modifications and without attribution ? 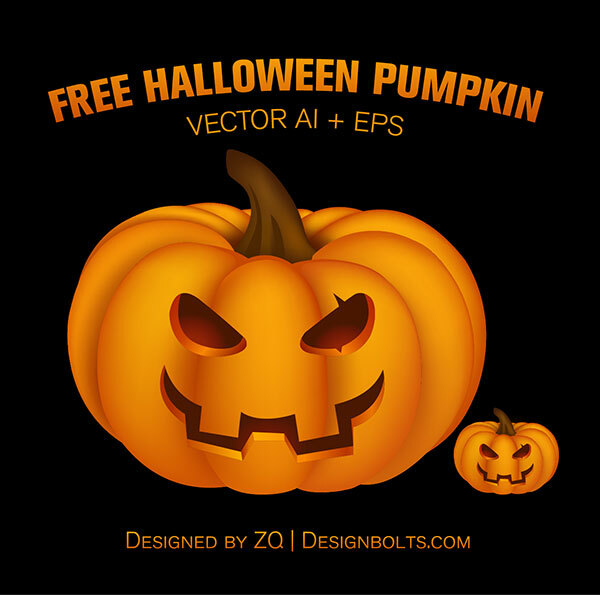 You can use pumpkin for both free and commercial use. If it is possible you can credit me with a link.